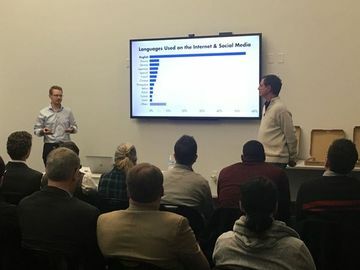 IxDA Cincinnati is for professionals interested in sharing ideas in interaction design, user experience and digital design, to share their knowledge and new techniques across the Cincinnati community. Whether you're a seasoned professional, want to expand your horizons, or network with others, we hope you can come collaborate with us! 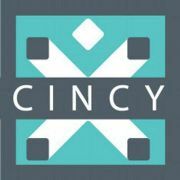 IxDA Cincinnati typically meets on the Third Thursday of the month, hosted by sponsors around the city.